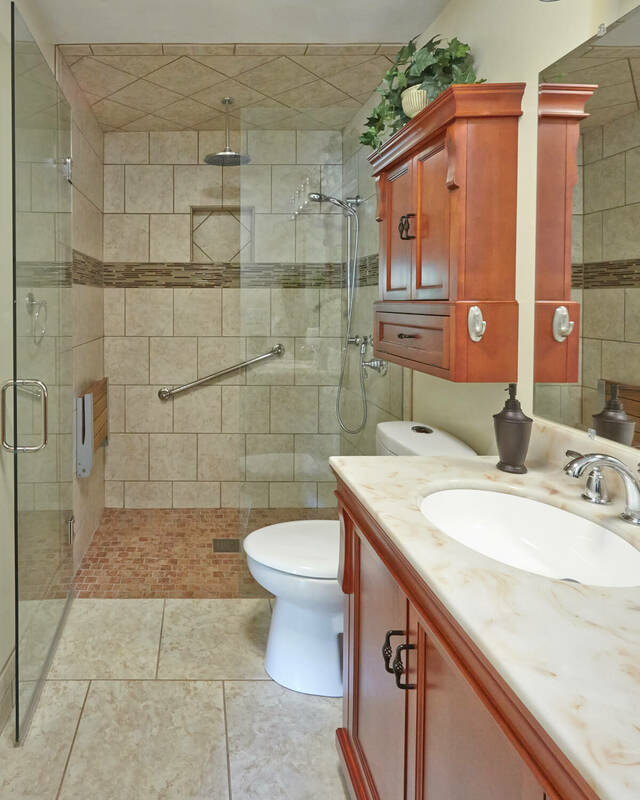 If you live in Roanoke and are considering renovating your bathroom, kitchen, or another room of your home, you want to choose a contractor with the experience and care to get the job done right. At Solid Rock Enterprises, we have over 30 years of experience with home remodeling, and we’d love to help you make sure that your Roanoke home reflects your personality and style. We love Roanoke’s unique personality, and the way its history and growth are linked to its geography. With abundant recreational activities available to residents and tourists alike due to the gorgeous mountains, unique regional attractions and cultural events, and a community that thrives due to being a transportation center, Roanoke is a fantastic place to live, work, and visit. Plus, the Carilion-Virginia Tech Medical School is making health care a vital part of our future. And as a resident of Roanoke, you deserve the best that the area can offer. At Solid Rock, our goal is to provide you with a safe, stress-free experience that puts you at the center of your renovation project. In addition to our certifications for our general remodeling, our owner is an expert in aging in place renovations. 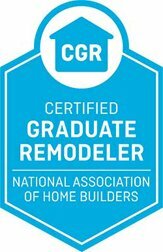 We have an Executive Certificate in Home Modification, and our goal is to help you live comfortably in your home for as long as possible. Whether you’re getting older, have had to move in with extended family, are a wounded veteran, or are living with a handicap, we want to give you a feeling of independence, comfort, and safety in your home. 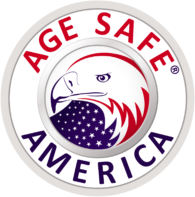 And as a member of the National Aging in Place Council, we take our commitment to your quality of life very seriously. 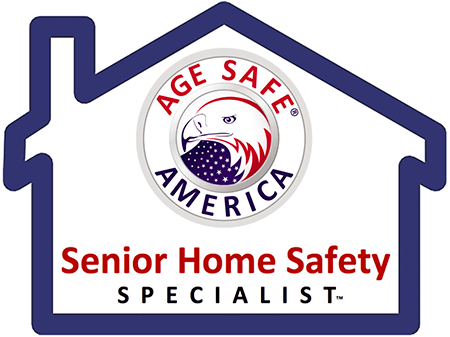 If you want to renovate your Roanoke home to make it more accessible as you grow older, turn to the first Certified Aging in Place Specialist in the area. Our owner and his team of trusted subcontractors are here to take care of you. 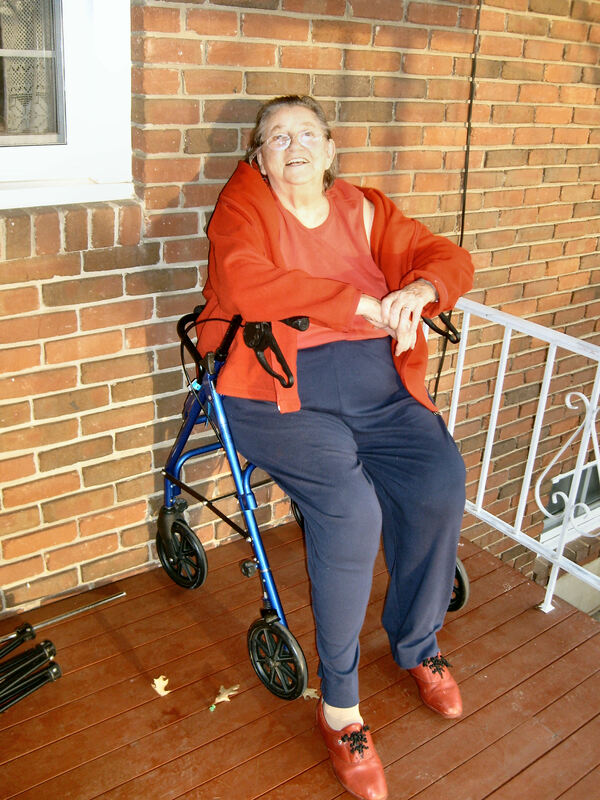 “I am very pleased with the work done.” – Helen, who had us handle a Safeway Step and Grab Bar remodeling job. “You always provide good quality craftsmanship and your finished product reflects your pride and desire to deliver a beautiful finished product. Your employees are very friendly and courteous and easy to work with.” – Dennis and MaryAnn, who had us work on both interior and exterior remodeling, including a new bathroom, new deck, and built-in bookshelves. We provide you with a 5-year warranty on all work we complete, and believe that you deserve both high-quality work and unparalleled communication throughout your Roanoke remodeling project. We’ll never leave your home until you’re completely satisfied with what we’ve done for you. At Solid Rock, we do our job because we’re passionate about helping you live your best life. Whether that means updating your home to make it more accessible or transforming your space so that it makes you feel safe and happy, we’re here for you. Contact us today to set up a consultation and let us help you love the home you live in.